Date of Construction 1952 AD. 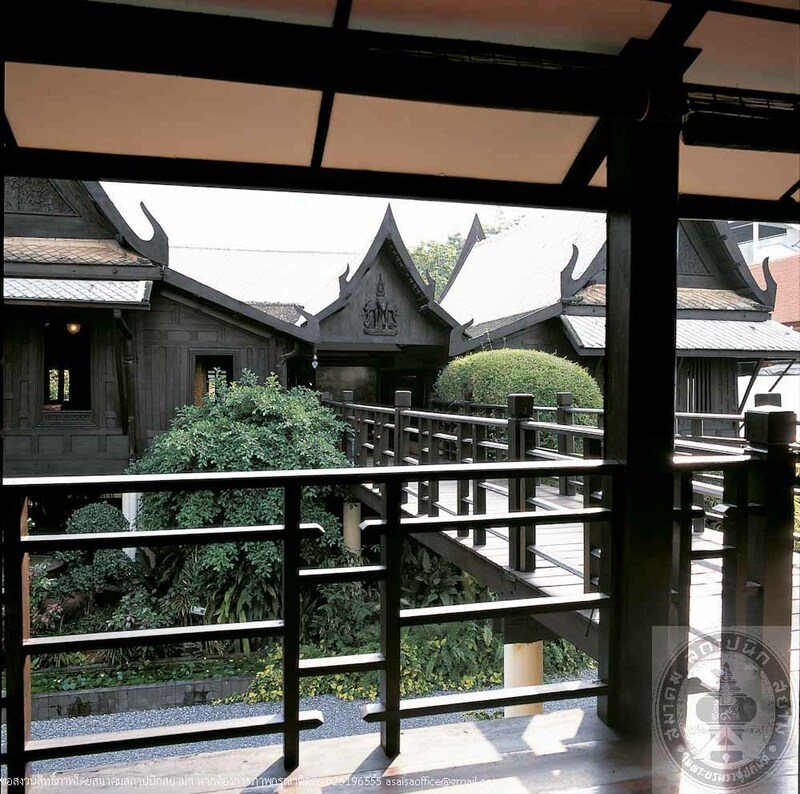 Wang Suan Phakkad, a group of Thai traditional houses in the heart of Bangkok, comprises 8 Thai houses and Ho Khian. 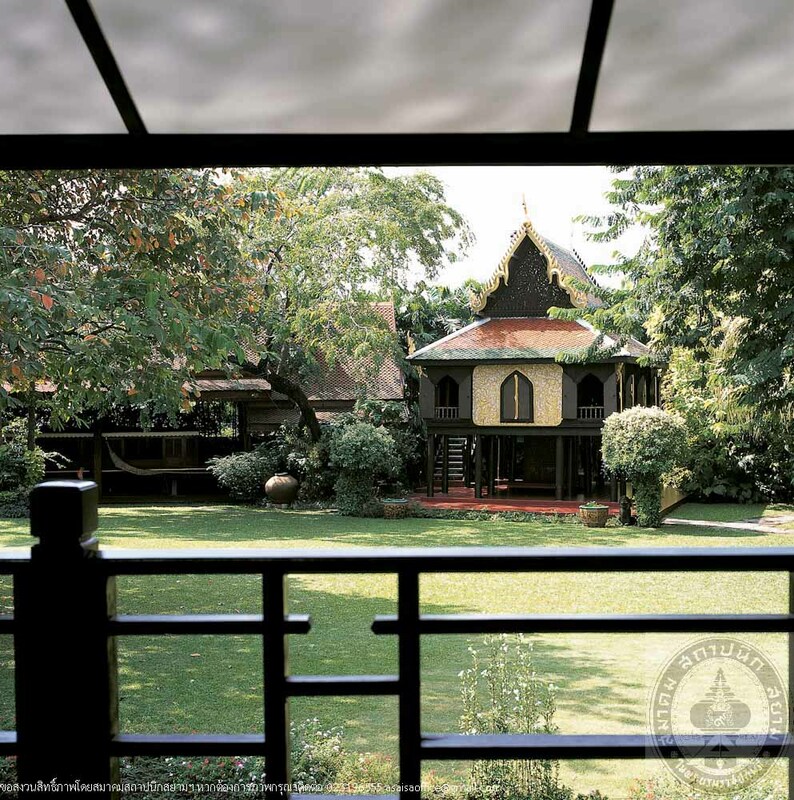 The houses are mostly of central Thai style, with only one house of northern style. 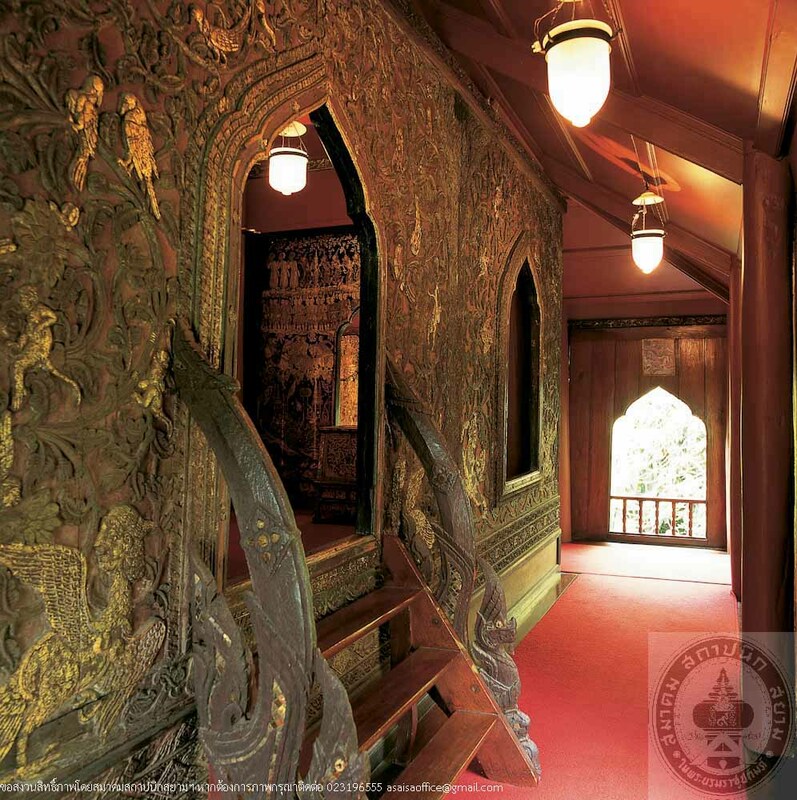 Ho Khian is building of Ayutthaya Buddist Scriptures Hall style, the exterior walls are carved wood panels, and the interior walls are decorated with Lai Rod Nam (washed gilded lacquer). 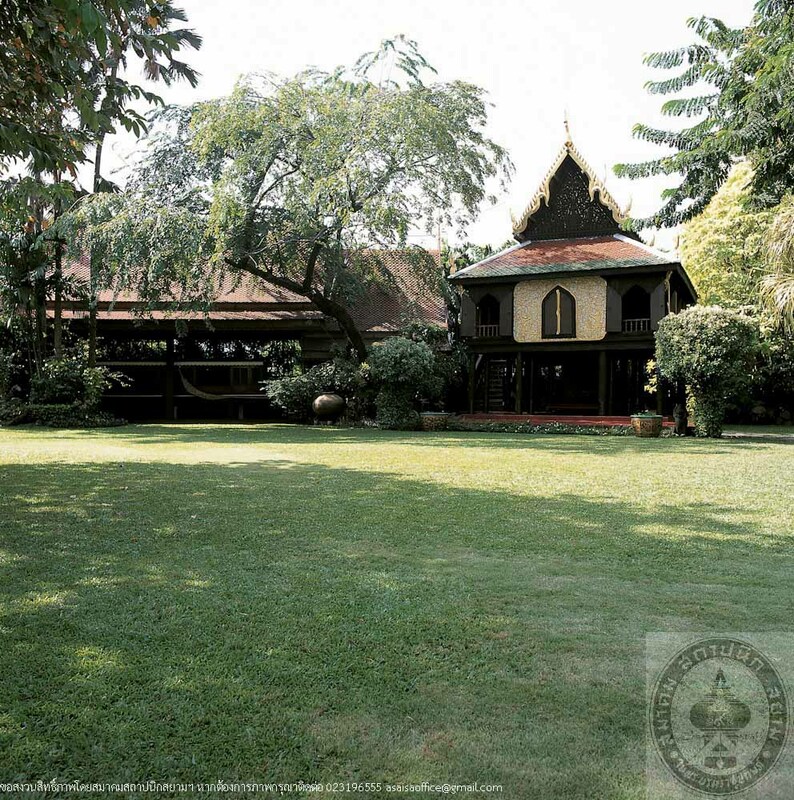 The group of three buildings at the front dates over a century, originally located near Wat Phicaiyat in Bangkok and was relocated a few times until 1952, Major General Prince Chumbhot Phongboriphatr Krommamuen Nakhon Sawan Sakdiphinit had the house relocated to Wang Suan Phakkad, his palace. As of Ho Khian, it is believed to date from the period of King Narai the Great of Ayutthaya. It was originally situated at Wat Ban Kling, Ayutthaya. At forst there were two buildings, HoTrai and Ho Khian but later local people had disassembled both building and reassembled them as one. 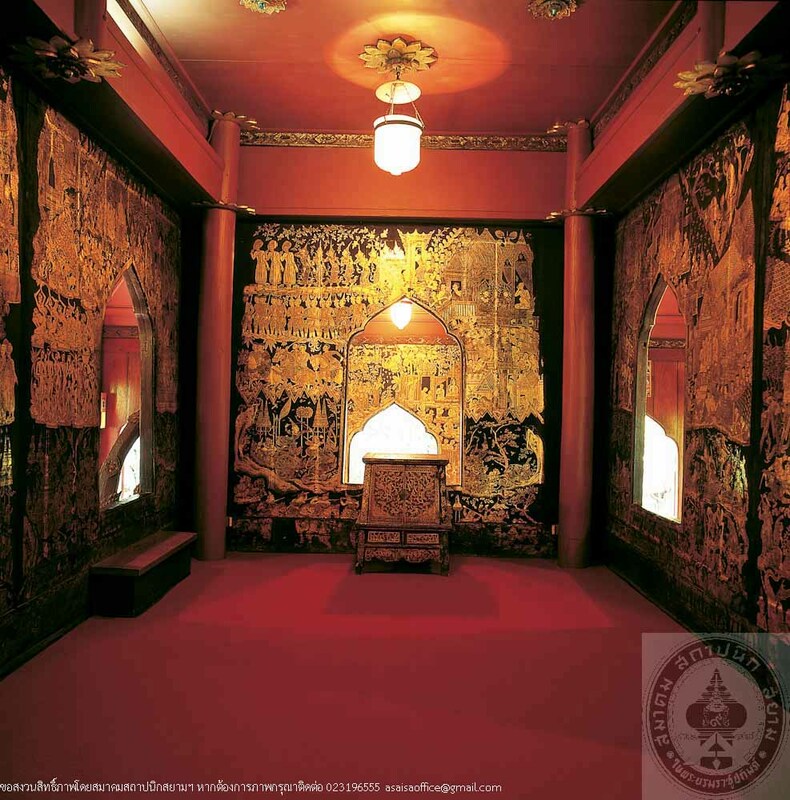 It was bought and reconstructed at Wang Suan Phakkad in 1958. 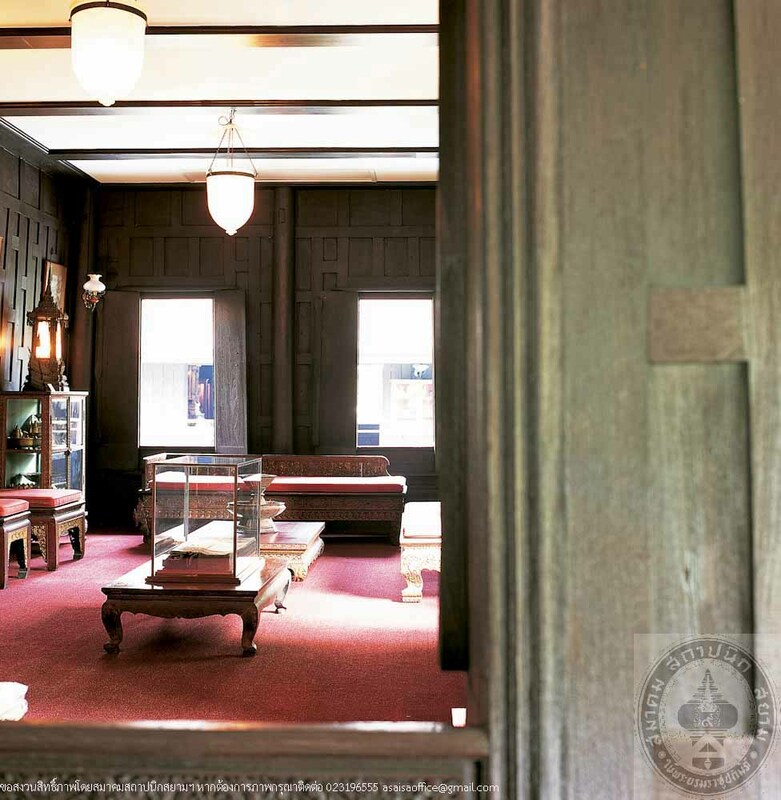 Building in Wang Suan Phakkad compound have been adapted to serve their new functions as a museum for collections of ancient and art objects which belonged to the Prince and Mom Ratchawong Pantip Boripat, his wife, in care of Chumbhot – Pantip Foundation.